Once their estate planning documents are complete, all of our Clients enjoy FREE secure storage of an electronic version of their estate plan in our firm's Secure Online Document Vault. In addition to their estate plan documents, Clients may upload their own imp ortant documents, such as life insurance policies, retirement plan beneficiary designation forms, brokerage statements, real estate deeds, etc. In addition, there is a special area for keeping track of electronic assets, such as bank account logins and passwords, brokerage accounts logins and passwords, and social media logins and passwords (such as Facebook, LinkedIn, Twitter). Best of all, this service is FREE to estate planning clients! At the conclusion of an Estate Planning Engagement with us, we will upload our clients' electronic documents to their private Secure Online Document Vault. 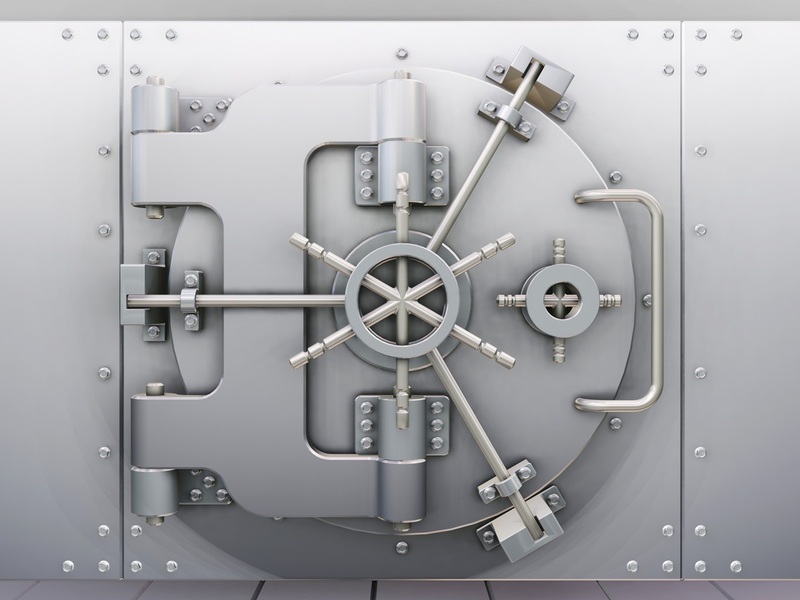 We then will invite our clients to the Secure Online Document Vault by providing them with a member number and login credentials to access their Secure Document Vault. Our Secure Online Document Vault provides our Clients with 24-hour access to their critical estate planning documents, other legal documents, financial documents, and even usernames and passwords to online accounts. Clients optionally may share specific documents with professional advisors and family members via individual, document-specific online access. Our Secure Online Document Vault is protected by a three-step login process and secured with 256-bit encryption. Best of all, it is accessible anywhere with an internet connection to provide you, and optionally, your advisors, and your family members, with access to critical documents where needed and when needed, such as Powers of Attorney or Advance Health Care Directives. If you choose to share documents with professional advisors or family members (optional service--small charge), you do not need to share all documents--you can share them at a document level and specify exactly who may access which documents. Your professional advisors and family members will have their own login credentials, and you may grant or revoke access to specific documents at any time.